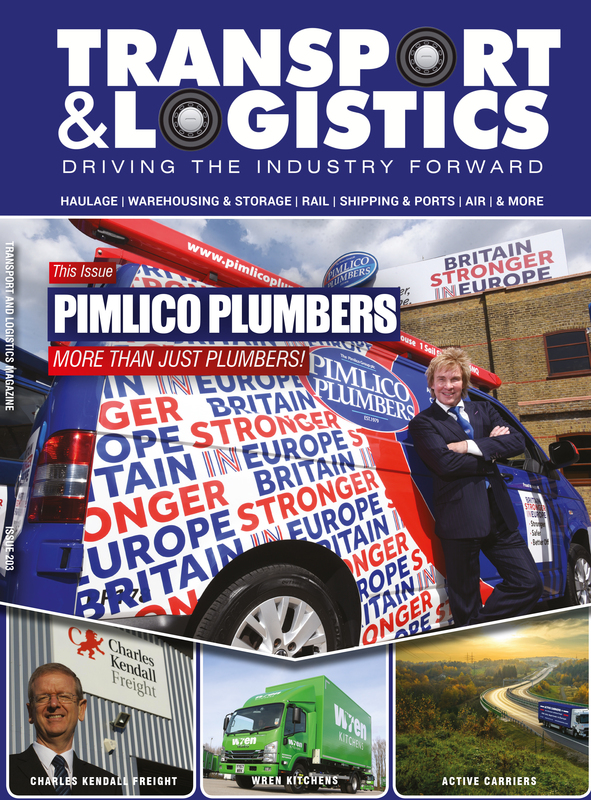 The package of Apprenticeship Levy reforms announced by Philip Hammond in his Autumn Budget Statement has been welcomed by UKWA (the United Kingdom Warehousing Association). However, UKWA has also warned that the Chancellor’s new digital services tax could be the first step towards the introduction of new taxes on all internet sales. 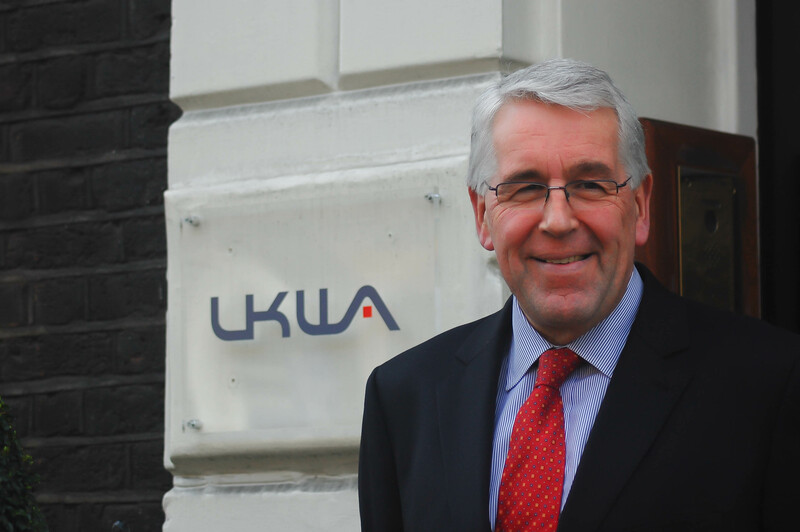 “Too many employers in our sector see the Apprenticeship Levy as a cost that they do not realise any benefit from, so the declaration that some SME employers will pay half of what they have been contributing towards the Levy will be welcome news to many companies operating in the logistics industry,” said UKWA’s chief executive officer, Peter Ward. 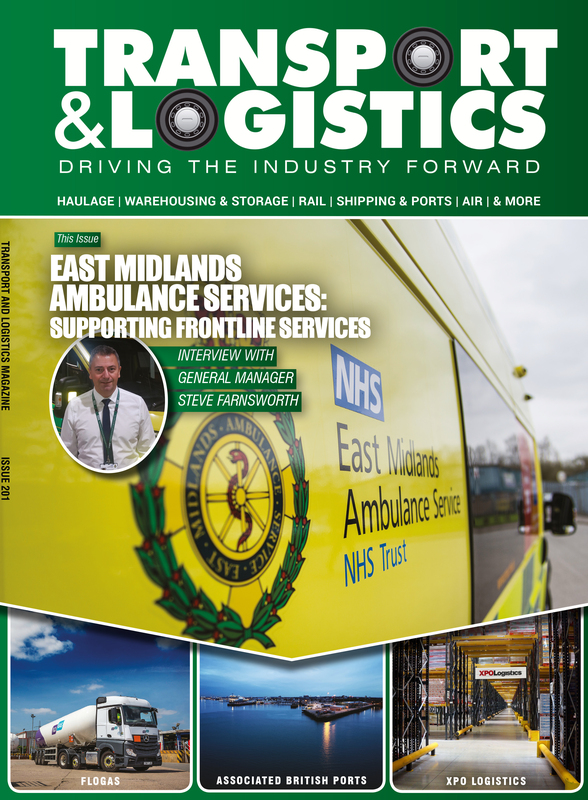 “To maximise the value that they gain from their contributions, I would urge every company paying into the Apprenticeship Levy to engage in a training programme that up-skills their managers, warehouse operatives, supply chain professionals and customer service teams without delay. The Government will pay 95 per cent of the cost, so it’s an attractive proposition,” he continued. Peter Ward was most cautious about the so called ‘tech tax’. Under new plans unveiled by Mr Hammond in the House of Commons, technology giants will be forced to pay tax on the sales they generate in the UK from April 2020. “Companies such as Amazon have been widely criticised for the small amount of tax they pay in the UK and, at this stage, the Chancellor is only targeting ‘established tech giants’ rather than start-ups with his new ‘tech tax’,” said Peter. Peter Ward added: “But UKWA has been aware of rumblings from Westminster for some time that the changing face of retailing and, in particular, the ongoing decline of the high street, is likely to prompt the Government to introduce new taxes on internet sales. 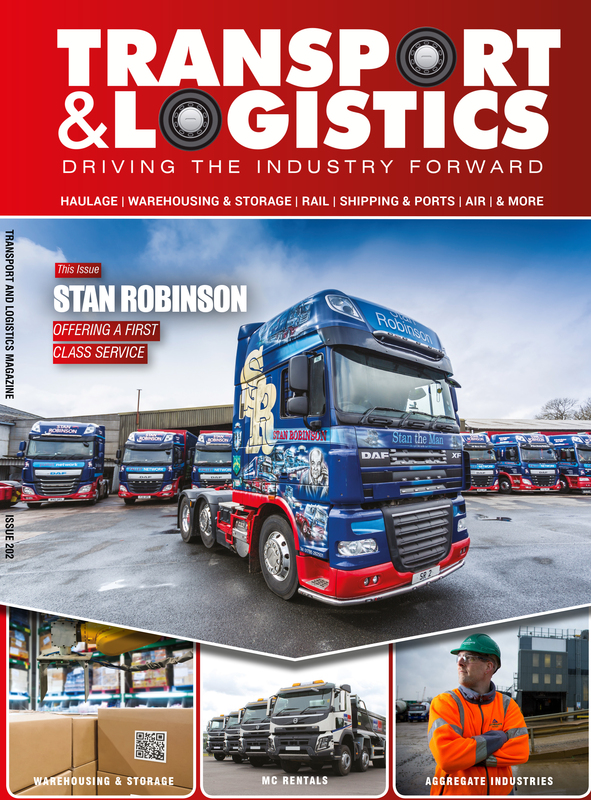 “UKWA accepts that there is clearly a need for some legacy tax regimes to be re-aligned to societal changes in the digital age, however, as the lines between retail, online fulfilment and logistics become increasingly blurred, we must ensure that the logistics industry – where many companies already operate on extremely thin margins – is not hit with a tax it cannot afford in the future.